Join us for a laid back evening in good company. 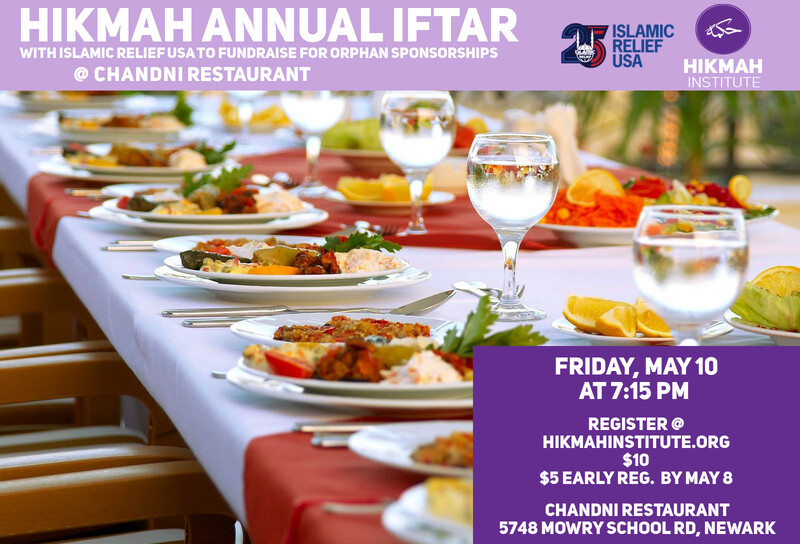 There will be a short presentation by Islamic Relief to raise funds for orphan sponsorships. 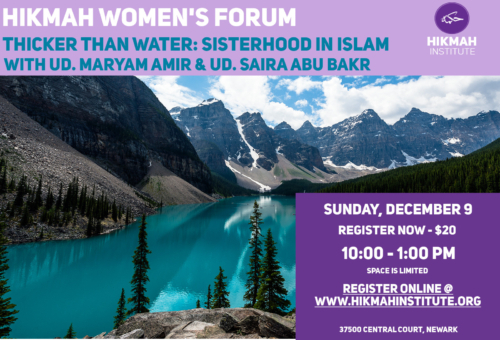 **By registering for this program, you agree to receive e-mail correspondence from the Hikmah Institute.